At Interbrand, we believe that growth is achieved when an organization has a clear strategy and delivers exceptional customer experiences. We do both, through a combination of strategy, creativity, and technology that helps drive growth for our clients’ brands and businesses. 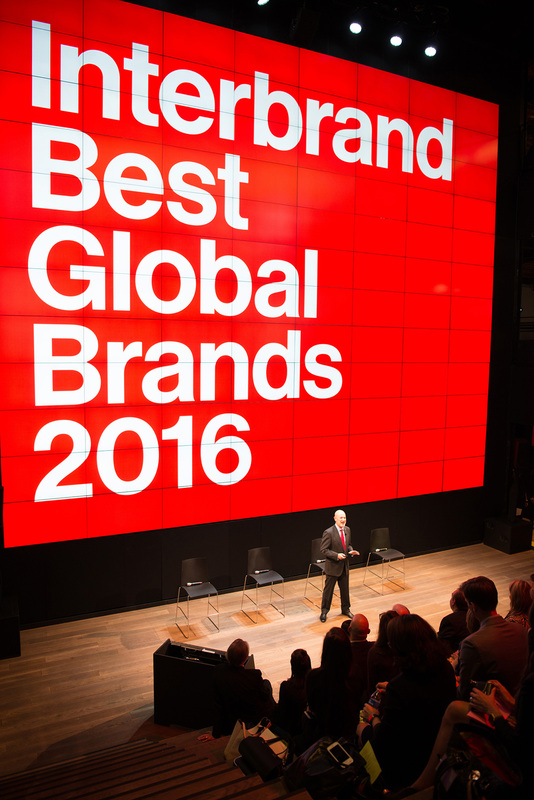 With a network of 24 offices in 19 countries, Interbrand is a global brand agency, and publisher of the highly influential annual Best Global Brands and Breakthrough Brands reports, and Webby Award-winning brandchannel. Interbrand is part of the Omnicom Group Inc. (NYSE:OMC) network of agencies.